We are hiring! Come join our team! Check on the link for current internship opportunities and application process. This event brought together major players who have produced "future of work" reports to have an in-depth discussion on the different views on the issues and recommendations put forth by the ILO. The Journal of International Affairs celebrated its latest issue, which examines the “Fourth Industrial Revolution,” at an event at SIPA on February 4. The launch event featured a dynamic discussion format called the Long Conversation, where authors interacted one-on-one to discuss their perspectives on contentious narratives and ask probing questions about their work. Speakers at this event included Susan Hayter, ILO's Senior Technical Advisor on the Future of Work, among others. The ILO Office for the United States and Cornell ILR School partnered for an event to launch the ILO’s Global Commission on the Future of Work report and recommendations in the United States. With assistance from the U.S. Department of State, project aims to enhance the knowledgebase on refugees, in particular non-Syrians, and to contribute to their livelihoods and access to decent work in Turkey. 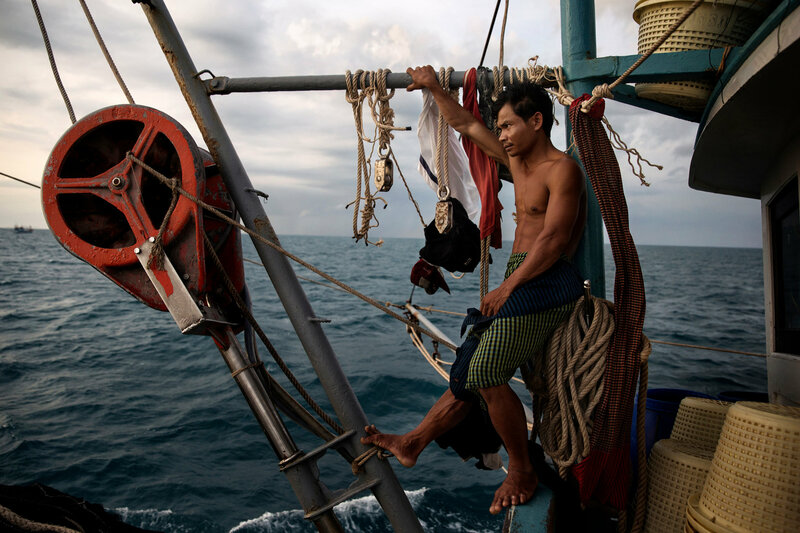 With Support provided by the US Department of State, the SEA Fisheries Project aims to support the significant efforts made by the Government of Indonesia towards ensuring decent working conditions for fishers.